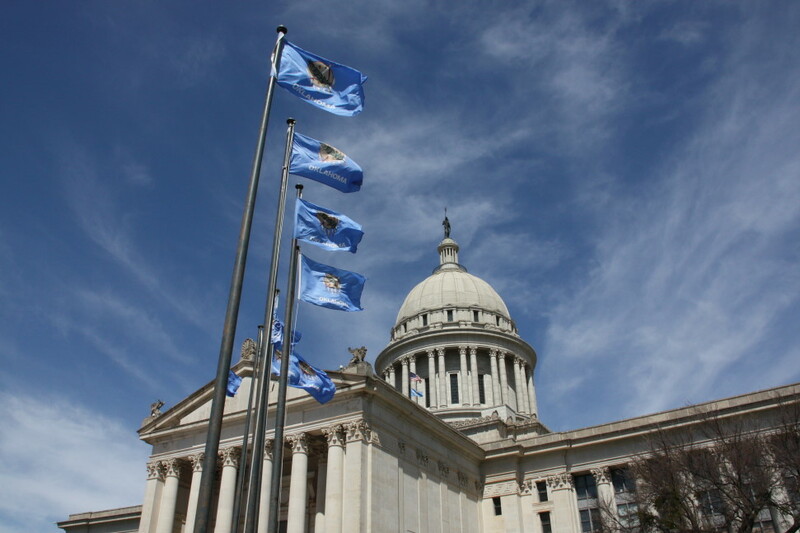 A measure to provide financial assistance to Oklahoma’s agricultural community during droughts passed the Senate unanimously Tuesday. Senate Bill 996 would create the Emergency Drought Protection Special Fund. Sen. Ron Justice, author of the legislation, says the state’s current drought is a tragic example of why the fund is needed. The Vice-Chair of the Senate Agriculture Committee noted that current state and federal emergency funds are not enough to help with drought conditions. The fund could be used for drought response activities including, among others, pond clean out and construction, water conservation methods in production agriculture, providing water for livestock, rural fire suppression activities as directed by the Oklahoma Department of Agriculture, red cedar eradication, drought-related soil conservation practices, and any other drought response activities identified by the Governor. All fund expenditures would be approved by the Commission with preference given to funding activities that do not receive other legislative appropriations. SB 996 now moves to the House for further consideration.